Fox’s “Thursday Night Football” tanked this week, when the not-good Denver Broncos destroyed the atrocious Arizona Cardinals. 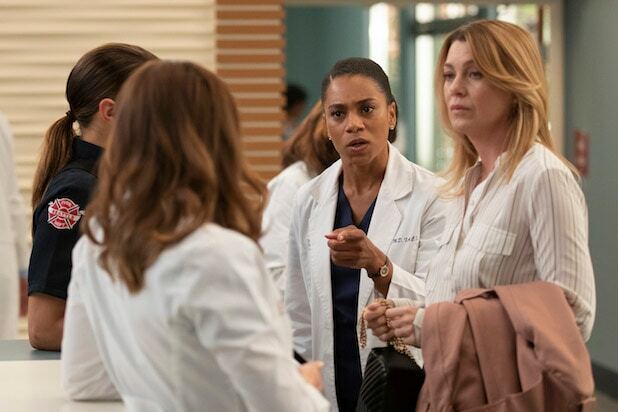 Elsewhere, ABC fell from third to fourth place in ratings with no “Grey’s Anatomy” on its primetime schedule. The lone NFL game on Thursday was so uncompetitive that CBS easily beat Fox in total-viewer averages. Due to the nature of live sports, however, the below fast-national Nielsen numbers for Fox are subject to adjustment. For now, Fox’s averages dropped 41 percent from last week’s far-better football performance. Fox was first in ratings with a 2.0 rating in the advertiser-coveted 18-49 demographic and second in total viewers with an average of 6.6 million, according to preliminary numbers. Those were all the “Thursday Night Football” averages. The game, which ended up as a 45-10 Denver win, was 35-3 by halftime. 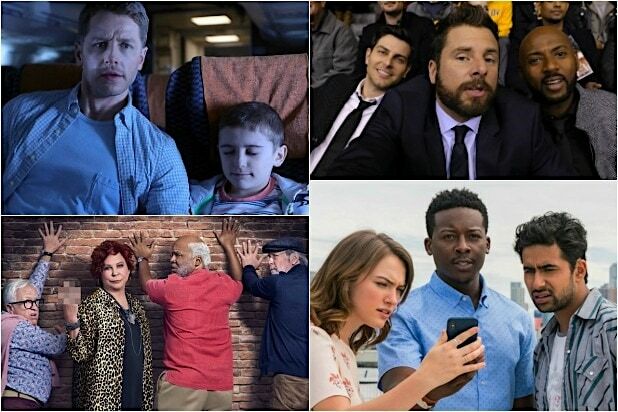 CBS was second in ratings with a 1.2 rating/5 share and first in viewers with 8.1 million. “The Big Bang Theory” at 8 earned a 2.0/9 and 12 million viewers. At 8:30, “Young Sheldon” landed a 1.7/7 and 10.8 million viewers. “Mom” at 9 put up a 1.3/5 and 8.2 million viewers. At 9:30, “Murphy Brown” had a 0.9/4 and 6.5 million viewers. “SWAT” at 10 got a 0.7/3 and 5.5 million viewers. NBC was third in ratings with a 0.9/4 and fourth in viewers with 3.3 million. “Superstore” at 8 received a 0.8/4 and 3.2 million viewers. “The Good Place” at 8:30 got a 0.8/3 and 2.8 million viewers. At 9, “Will & Grace” had a 0.9/3 and 3.3 million viewers. “I Feel Bad” at 9:30 closed out the comedy block with a 0.6/2 and 2.3 million viewers. “Law & Order: SVU” at 9 ended actual primetime with a 1.0/4 and 4 million viewers. ABC was fourth in ratings with a 0.8/3 and third in viewers with 3.6 million. A re-airing of “It’s the Great Pumpkin Charlie Brown” at 8 had a 1.1/5 and 4.5 million viewers. An encore of “Toy Story That Time Forgot” at 8:30 got a 0.8/3 and 3.3 million viewers. “Station 19” at 9 received a 0.8/3 and 4.1 million viewers. At 10, “How to Get Away With Murder” closed primetime to a 0.7/3 and 2.7 million viewers. Telemundo was fifth in ratings with a 0.5/2 and in viewers with 1.3 million. The CW and Univision tied for sixth in ratings, both with a 0.4/2. The CW was sixth in total viewers with 1.2 million, Univision was seventh with 1.1 million. For The CW, “Supernatural” at 8 had a 0.5/2 and 1.5 million viewers. A rerun followed.